(collaboration with the centrometeolombardo.it and meteocentrale.ch). 2 m values: temperature, humidity, dew point, pressure and rain (garden). 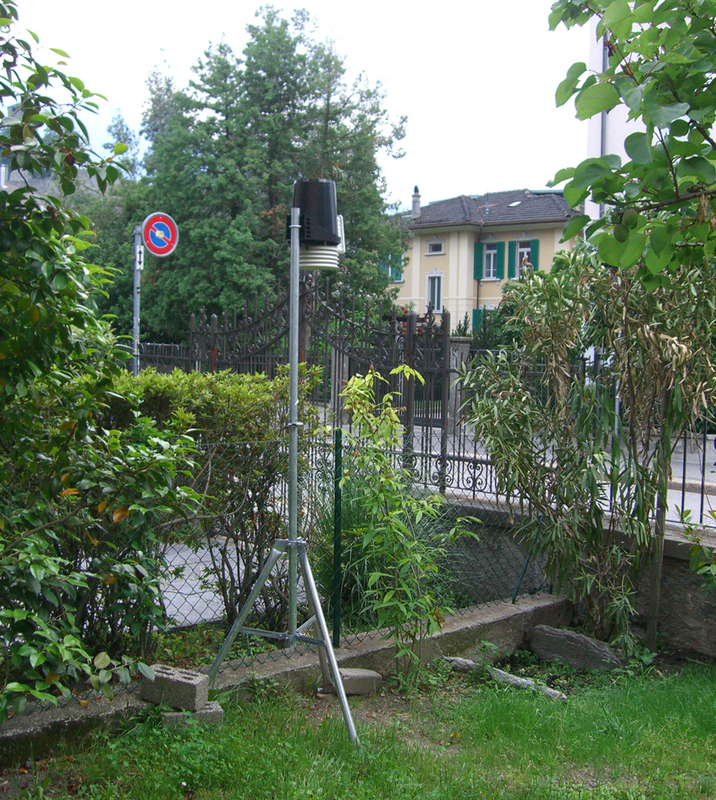 13 m values: wind speed and wind direction (house roof). The data can be used ONLY with citation of the source.